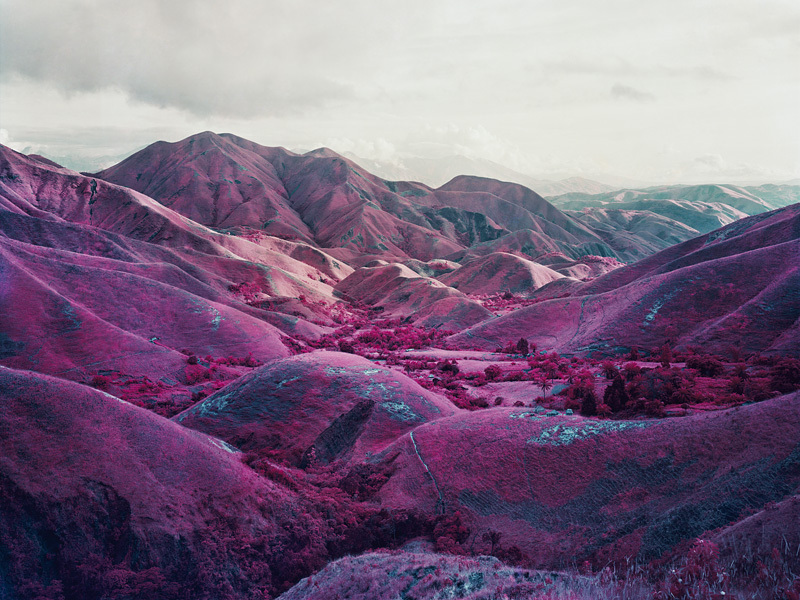 Richard Mosse holds an MFA in photography from Yale University School of Art and a postgraduate in fine art from Goldsmiths, London. His work has been extensively exhibited worldwide, including at Akademie der Künste in Berlin, Barbican Art Gallery in London, Museum of Contemporary Art in Chicago, Palais de Tokyo in Paris, and Tate Modern in London. 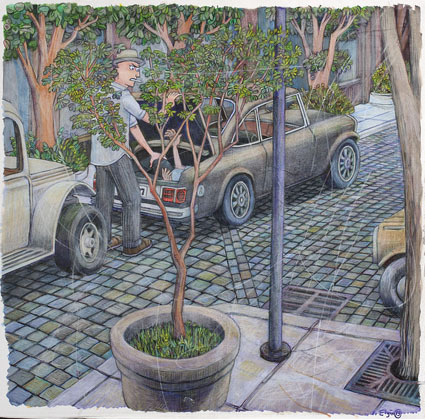 In 2011, Mosse was awarded a John Simon Guggenheim Memorial Foundation Fellowship, with a supplemental stipend from the Leon Levy Foundation. 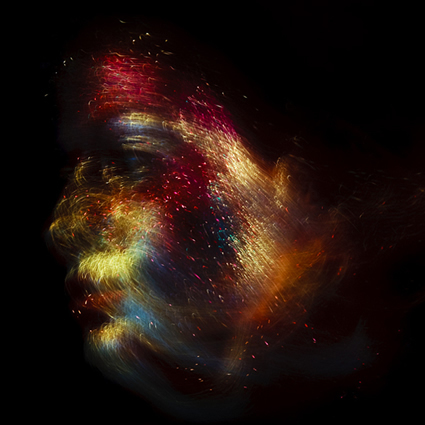 Earlier, in 2006, he received a Leonore Annenberg Fellowship in the Performing and Visual Arts. 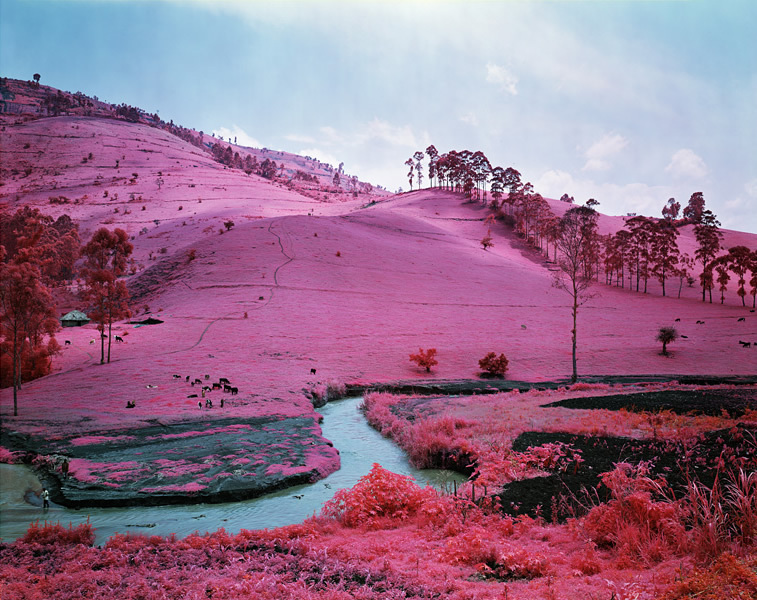 "Richard Mosse is phenomenal. His work operates on a level that renders language impotent. I stand in awe." all the pictures are jst incredible.....except that when he was in uganda did take much photos....but hope he'll come back. Incredible photos on your website. Thanks. Its nice, I love how its landscape art too. To far more fully see the power, scope and heart of this photographer/artist's work, it would be wise to tour the artist's website. He has artistic work, photojournalistic work and work, such as the "infra" series, that blends those two, most often disparate genres. Powerful and impressive work throughout. 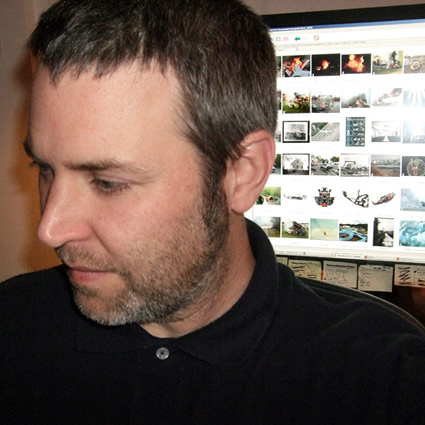 He also creates quite clever and thought-provoking videos sure to kick off much discussion. As a former soldier, I was touched, healed, provoked and prodded by his work. After viewing his site, I gave him a strong 4. Excellent! Is this Earth or another planet where photosynthesis turns everything pink instead of green? I'd like to go there.